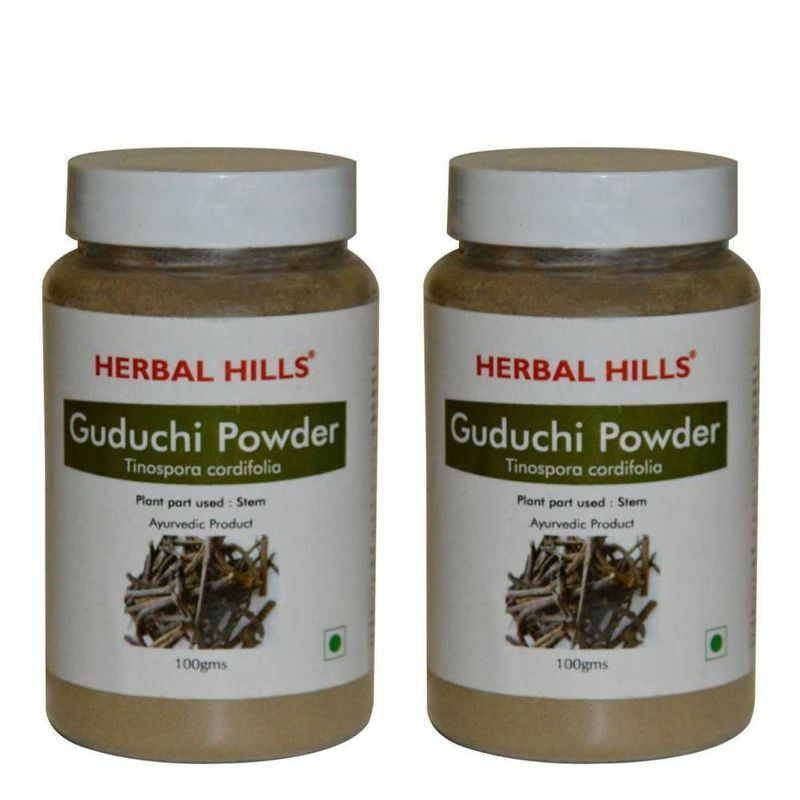 Guduchi, is a shrub which is known to possess a number of wonderful therapeutic values through its use. 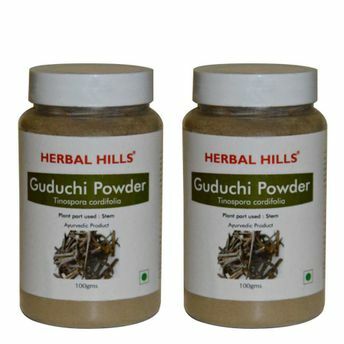 Herbal Hills Guduchi Powder is a health rejuvenator which is widely known for its effectivity in enhancing natural immunity to fight against a number of conditions. It is considered to have antioxidant properties and effective in general debility.